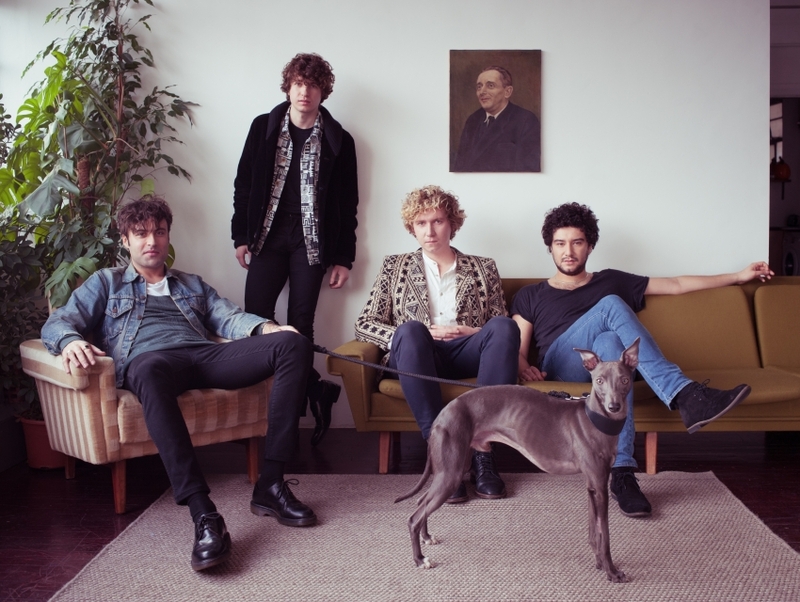 The Kooks is a British indie rock band from Brighton, England. When the band members, all of whom studied at the Brighton Institute of Modern Music, got together in 2004, their creativity was flowing and the band had about a hundred ideas for songs. The members sent out demos, hoping to play a few gigs. They eventually got more than they bargained for: a record deal with Virgin Records. The band's debut album was released in 2005 and it gained international acclaim seemingly overnight. Its music is often described is a mesh of Britpop, soul, blues, reggae, and funk.